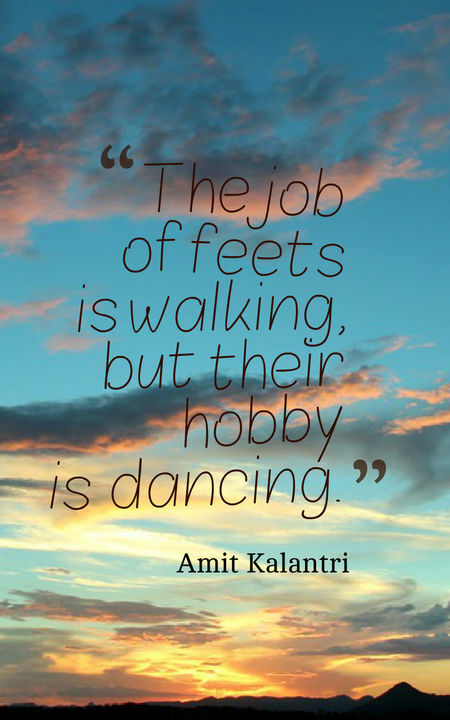 Dancing is so much more than just grooving on the dance floor to your favorite tunes. In fact, you’ll be surprised how many benefits are associated with dancing. Not only does it train your brain and your body’s motor skills but it also is an excellent exercise for your entire body. As such, it helps you to stay physically and mentally fit. Even more so, dancing regularly can improve your general well-being, boosts your self-esteem and has also been shown to improve your social skills. No matter if you’re a professional dancer or enjoy dancing as a recreational activity, it sometimes can be a little difficult to get up from the comfortable couch and attend dance class. To help you with igniting that initial spark that gets you dancing, we’ve compiled the following selection of inspirational dance quotes. These are the quotes that’ll get you excited for that particular moment when the music is turned on and your entire body begins moving to the beat. Dance is not only a wonderful way to express yourself but also a fantastic spare time activity you can enjoy with your partner. Dancing will definitely boost your mood, helps you to forget everything around you, and allows you to bond with your partner. For many people, dancing is a fantastic way to lose themselves in the vibrating rhythm of the music. It helps them to forget all the problems in their lives and to simply enjoy the present moment. 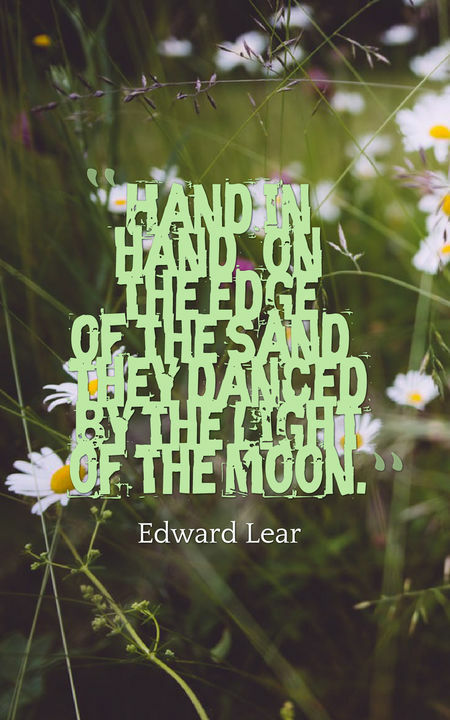 Following collection of dance quotes will get you dancing with joy and excitement. It’s astonishing how many different dance forms have evolved throughout the centuries. Be it modern dance styles such as dancehall, hip-hop, and dubstep or more classic styles such as ballet and tango, they all provide great exercise for your body. Dance allows you to express a wide variety of emotions. The way you dance can express happiness, excitement, and passion but also aggression and anger. What is so wonderful about dancing is that it helps you to relieve stress and to fully center yourself in the present moment. 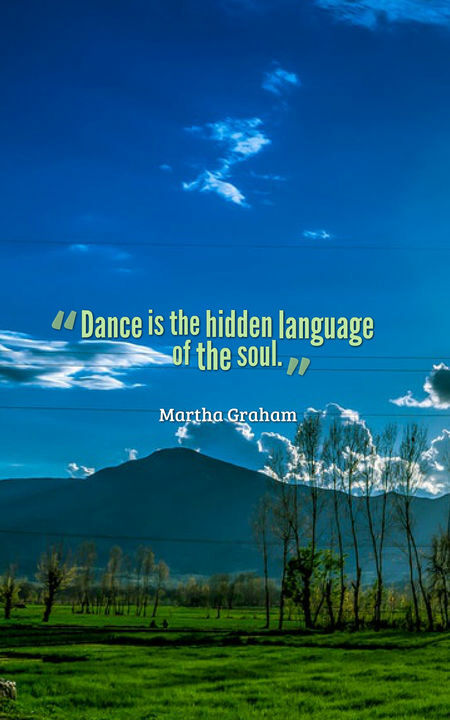 The following inspirational dance quotes celebrate the joy of dancing and get you excited for this beautiful way of expressing yourself. I hope you enjoyed this selection of inspiring dance quotes.